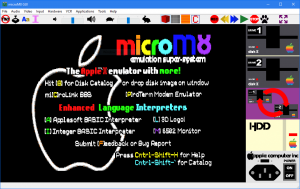 microM8 not only provides solid emulation of 8-bit systems such as the Apple II family, but also redefines retro-computing with ‘upcycling’ features such as 3D and HD graphics rendering, user-movable camera views, PVR-style session recording with “live rewind” (the only publicly-available Apple II emulator that can do this! ), an integrated cloud-based disk library, compatible BASIC and LOGO interpreters re-written in native Go which provide additional command sets and user-interface enhancements, local network and internet-based screen sharing, and more! Our first supported models are the 64k Apple II+ and the unenhanced and enhanced 128k Apple IIe with Mockingboard and CP/M cards, and there are builds for Windows, macOS (Apple Macintosh) and Linux. 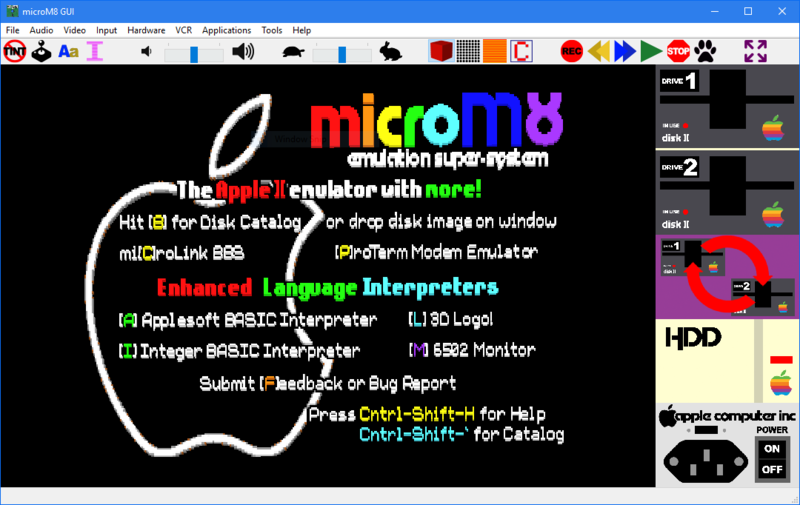 Also, microM8 is free! 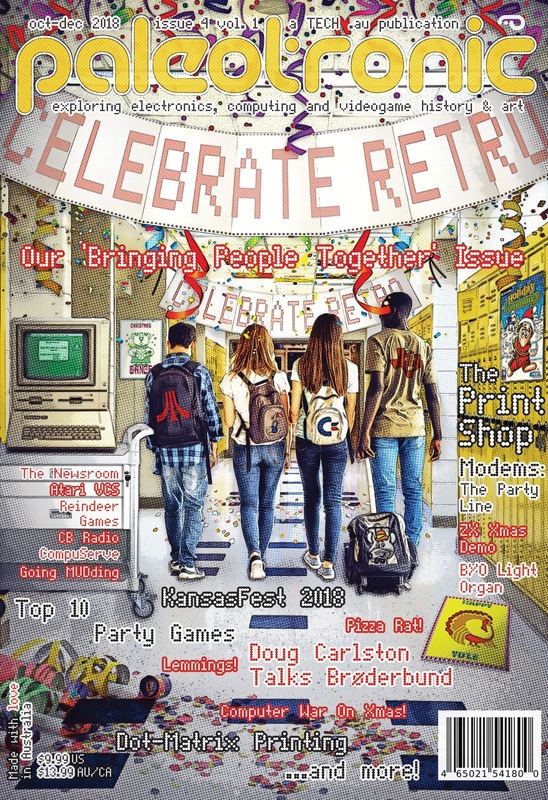 * Discover a wealth of Apple II software (in DSK, PO, DO, Applesauce WOZ, NIB, 2MG, and HDV formats) in an easy-to-navigate environment. 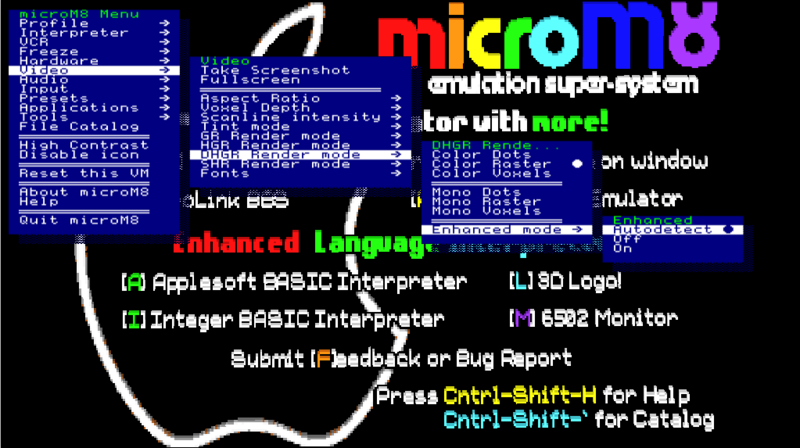 * Learn to code in pioneering educational languages (Applesoft BASIC, Apple Logo, 6502 Assembler) with features such as editors and a reverse-debugger. * Write new programs or enhance classic ones with parallel-tasking control programs, and modern functions and commands such as 3D graphics modes and camera movement. * Play both classic and modern styled, retro-inspired games with new friends on-line or over your local network. 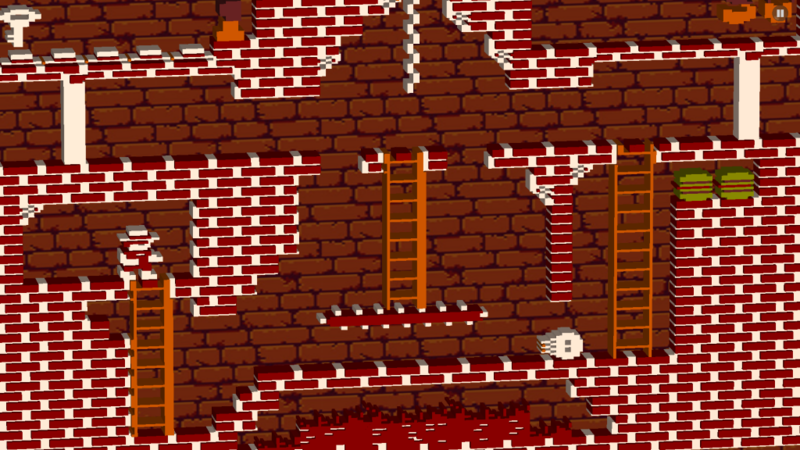 * Create 8-bit graphics and music; interact / collaborate with others; and share (in future releases). * Designed with modern youth in mind, with special attention given to aesthetics and usability. * Other improvements include custom fonts, backdrops, overlays, the ability to change colours, add music and more to modernise vintage gameplay – you can even rewind live gameplay! Mockingboard sound card emulation, including the ability to record and play back music, and write your own with a built-in six-channel tracker!